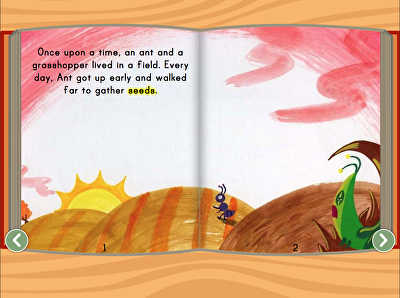 Kids practise listening comprehension by answering questions about the story. 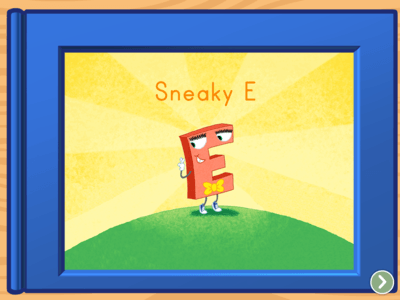 Kids practise rhyming with this classic poem by Robert Louis Stevenson. 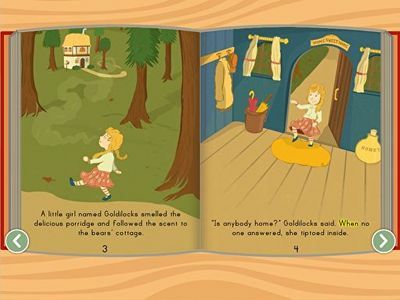 This beautiful ebook version brings the classic tale back to life. 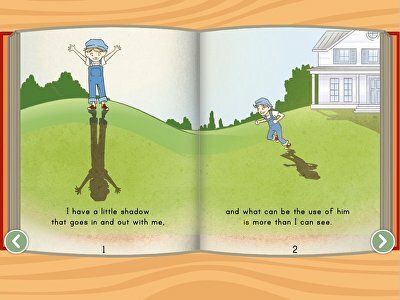 This short story works on short sight words. 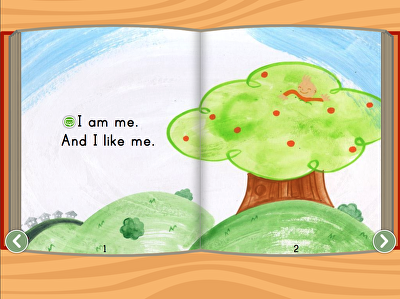 Climb to the top of a tree and see what you can see with the help of you, her, and me. 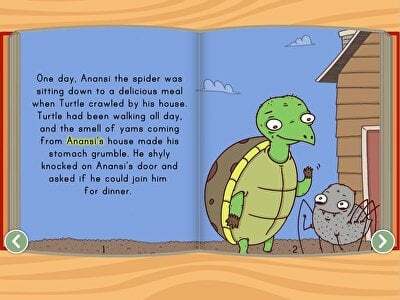 For kids learning more advanced reading skills, here's an interactive version of The Tortoise and the Hare. 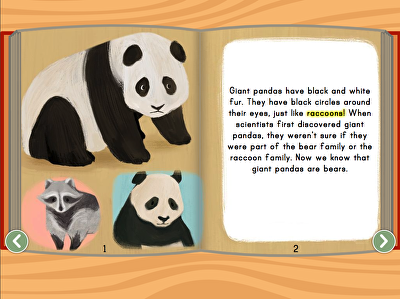 Practise reading fluency and nonfiction comprehension in this short story full of facts about giant pandas. Norman doesn't like change, but learns that it is often for the best. 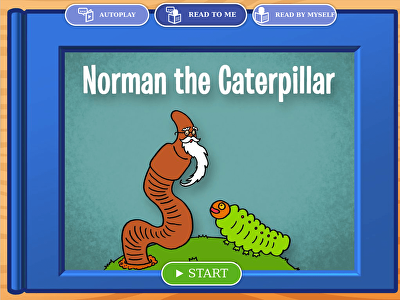 Teach kids this important lesson (and irregular verbs) with this sweet interactive story. 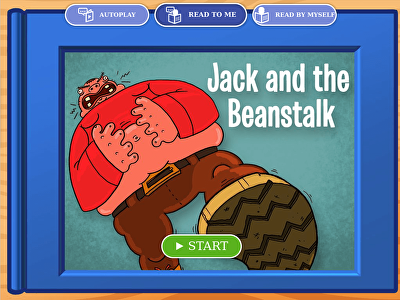 Teach kids about the importance of story perspective with this interactive version of Jack and the Beanstalk, retold from the Giant's point of view. 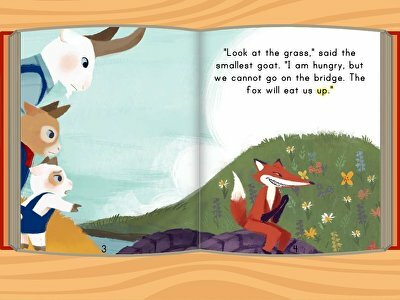 Kids learn about the golden rule in this adaption of the classic fable. 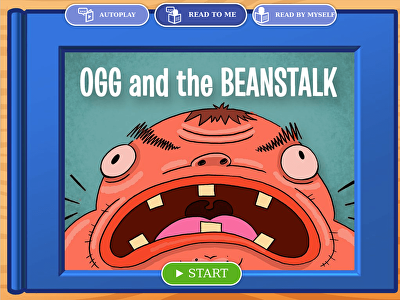 Engage kids in reading practise with this beloved fairy tale classic. 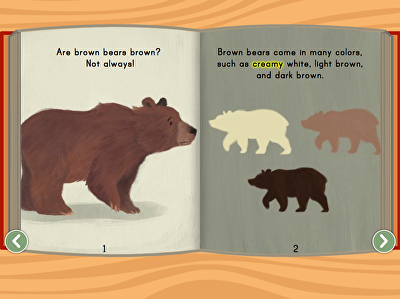 Explore the exciting world of brown bears in this short intro to nonfiction for beginning readers. 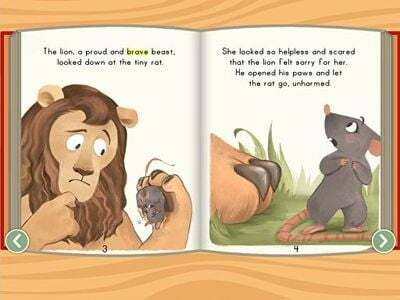 Your kid will love this adorable ebook version of The Lion and the Rat. 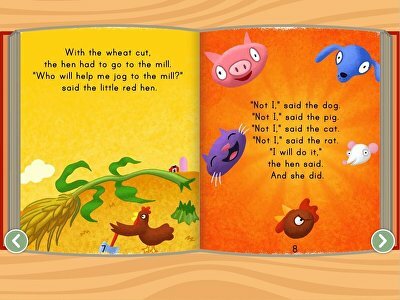 Kids listen along as the big bad wolf tries to catch pigs in this fairy tale. 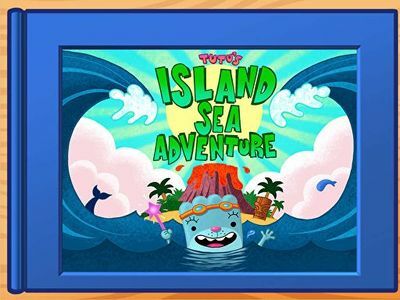 Your kid controls the adventure in this lovable interactive e-storybook! 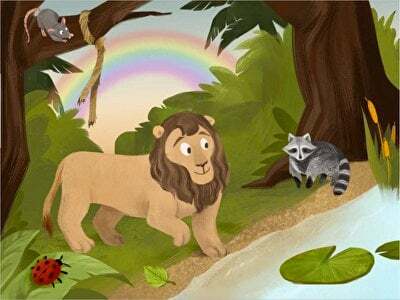 Kids learn about kindness and fitting in with this classic fairy tale. 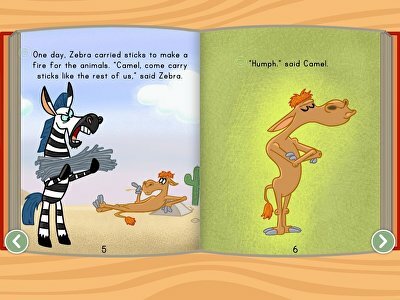 Kids will love learning about lazy Camel and how he's punished in this classic fable. 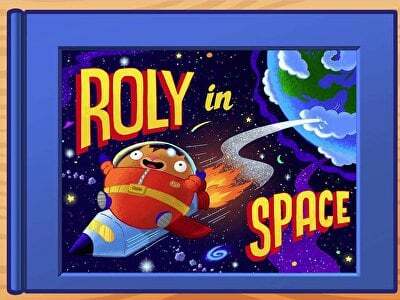 Roly is going to space, and he needs your kid's help in this story adventure. 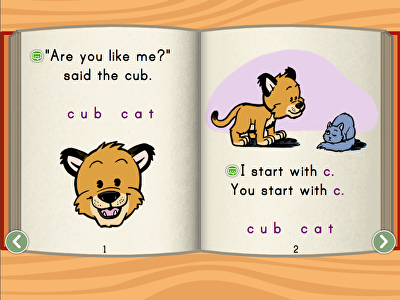 This little cub is looking for a friend that's just like him -- and he keeps finding ones that are close, but not quite what he's looking for.